Oh Dog! It’s time for another rundown of the week’s news in animal welfare. 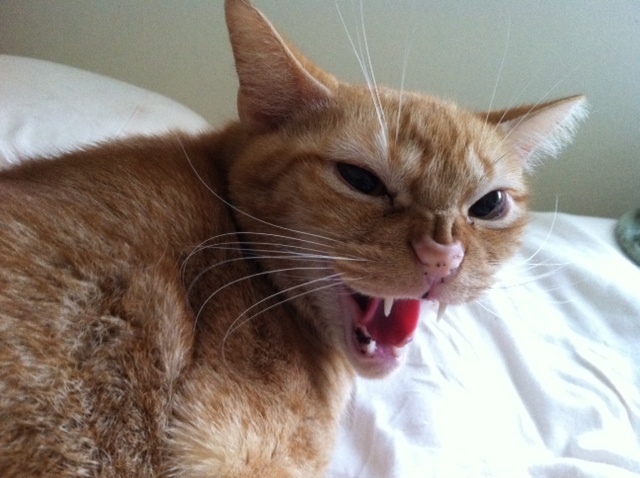 First off, Hissy Fit Jones shares who earned one of his menacing hisses. Hisses to New Zealand’s Psychoactive Substances Bill, which would regulate the sale of party pills and synthetic cannabis. The law allows for the drugs to be tested on animals only if no “suitable alternatives” were available. Sadly, the amendment is so vague, it almost guarantees there WILL be animal testing on the drugs. Nothing like harming innocent animals so spoiled kids can get high. Hisses to the international banks and credit agencies that are using money from EU states to invest in agricultural companies that fail to meet the EU’s standards for the humane treatment of farm animals. I guess rich people can’t be trusted anywhere in the world. Hisses to Thomas Tony Price, a horse trader from South Wales, who was convicted of 57 animal welfare offenses. Among other things, he left 12 ponies in a barn with no food or water, most likely to die. Oh Hissy! I hike my leg in solidarity! OK June Buggie, who earns one of your illustrious purrs this week? Only the best earn a coveted June Buggie purr. Purrs to WildEarth Guardians and the New Mexico Wilderness Alliance for suing the United States Department of Justice (DOJ) because they are not prosecuting people who have killed animals listed under The Endangered Species Act. Funny, Justice has all the time in the world to investigate reporters. Why not investigate crimes against animals? Purrs to Geoffrey Clifton-Brown MP, Member of the British Parliament, who debated in Parliament about the welfare of dogs. He touched on the consequences of improper breeding, the need for a uniform microchipping process, and about puppy mills and puppy contracts. You can read his comments in The Cotswold News. Purrs to the children of the Keystone to Discovery Enrichment program of Hamilton Montana, who visit the Bitter Root Humane Association weekly to read to animals that are waiting for adoption. Keystone to Discovery is a nonprofit summer and after-school project for behaviorally or academically at-risk youth. You guys ROCK! Your turn! Who do YOU know that’s earned a hiss or a purr this week? That is one frightening cat face! If you’re cruel to animals, you deserve the wrath of Hissy Fit Jones! Yay for the purrs and total BOOOO! to the hisses! Hisses to those who pushed for the Badger Cull and purrs purrs purrs to those fighting this evil bill! It must be stopped! I agree! When there are alternatives that are relatively simple to implement and more palatable to society, why would you choose instead to massacre a bunch of innocent animals? Absolutely horrific and very hiss deserving. It is awful, whee wondered if you had heard about it. Such a horrendous story. Whee have shared it on twitter but maybe you could share it too so whee can get it the coverage it needs. Whee will join you clawing that evil man. The worst part is the police saying it was humane! How on earth is that humane?!! Depends on who you ask Hutch. Some humans think it is humane. Whee really don’t think gun can ever be considered humane. They don’t carry out a death sentence on hoomans with gun, they use a lethal injection. At the very least those poor little kittens deserved that. I want to expose readers to what’s REALLY going on the world, not just the stuff on social media sites that is sometimes real and sometimes not. If I could I would hiss on them too – how cruelty. Fortunately there are good people on this world too . There are good people and lots of them. Lets not forget them too! Those hisses and purrrrs are grrreat. Thanks for sharing.. I love June Buggie’s little face. I agree that all those hisses are unforgivable! Grrrrr……Oops! Hisssses! 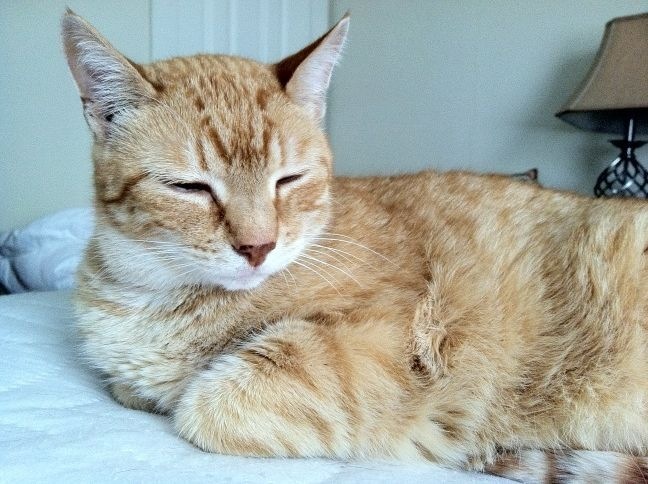 purrrrs for your Jen to have decided to continue blogging for animal welfare, June Buggie! Get on mailing lists of different organizations. I am on IFAW, HSUS, HSI, ASPCA, Born Free USA and others. Grrr. The laws are weak enough for animals – but even when available the DOJ chooses not to use them. How frustrating. So now not only are animals being tested with things like cosmetics, but we’re testing PARTY drugs on them? Why? And why SYNTHETIC cannabis, that stuff isn’t even good for humans to smoke/consume. Gah! Great job, Hissy Fit Jones. We actually think you show great restarint, because those hiss-worthy folks deserve something a lot worse than hisses. Don’t get us wrong, though … your hisses are FIERCE! That first ‘cat-face’ , scary as it is (although still quite cute) is completely justified, as the hisses need to be very loud ! I can’t believe the New Zealand bill; shocking. So many stupid people, thank you for bringing attention to them. Hissy Fit Jones looks to dangerous…I’m out of here. See ya….